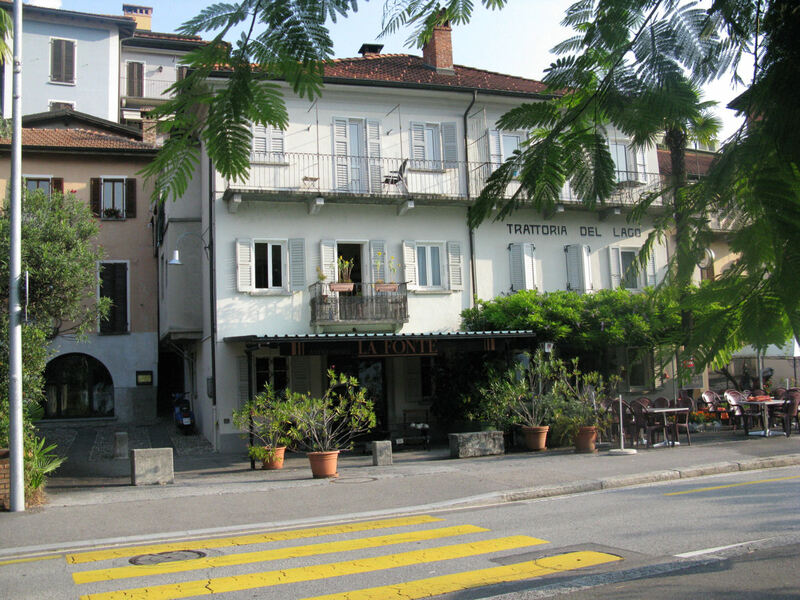 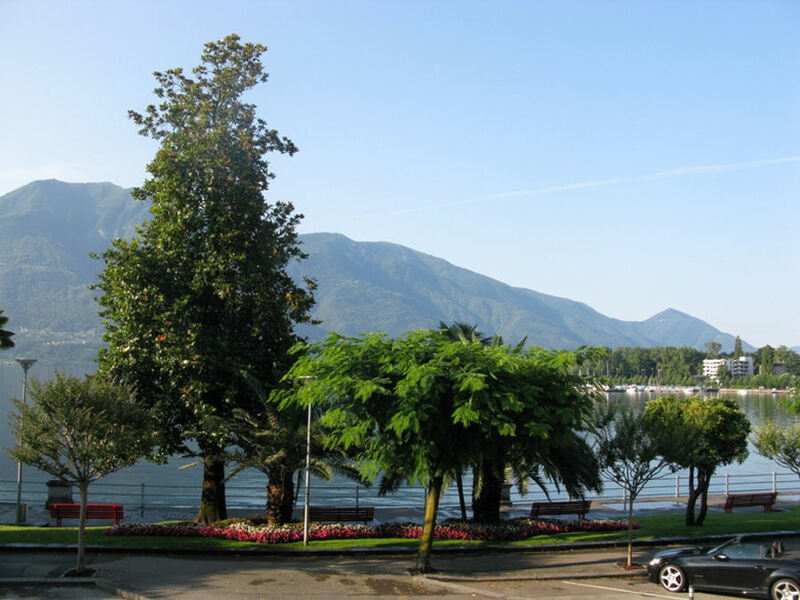 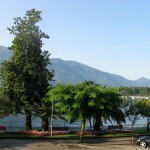 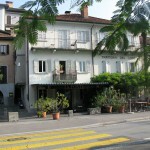 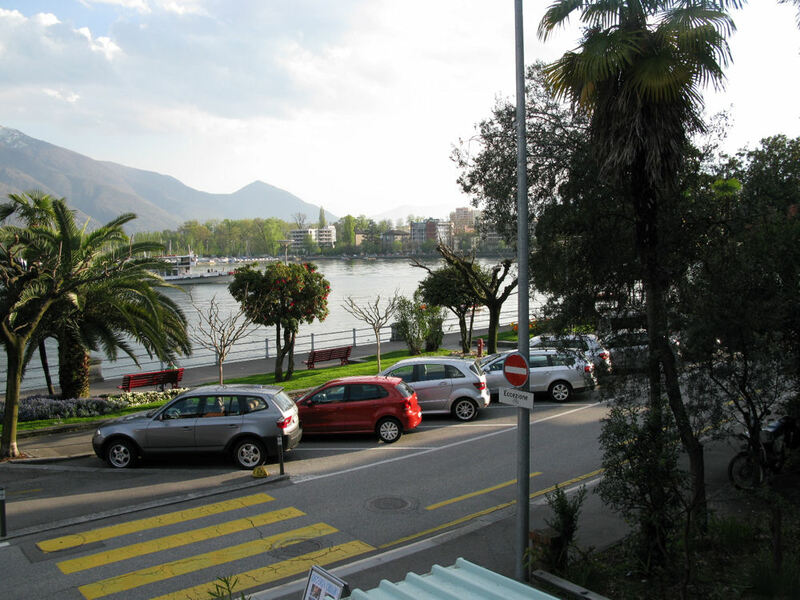 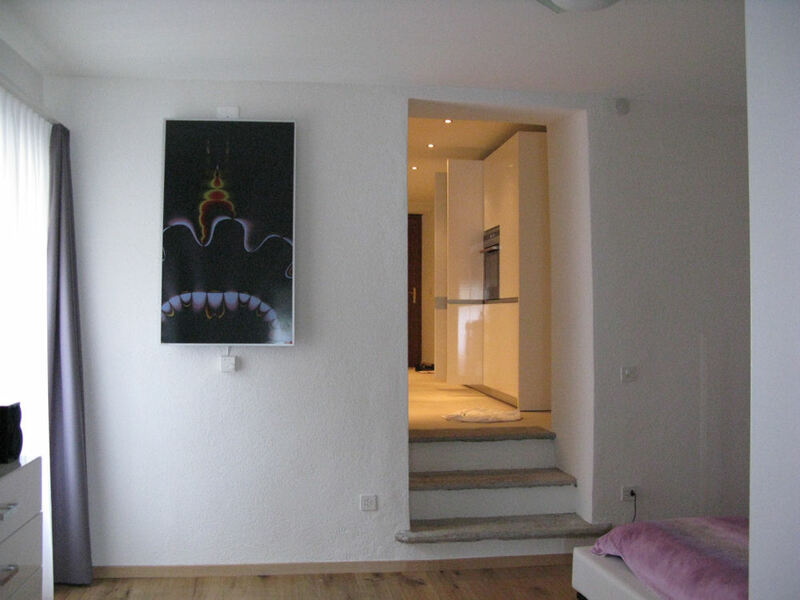 To rent a beautiful holiday apartment, about 70 m2, set directly by the lakeshore, with a gorgeous view of Lake Maggiore. 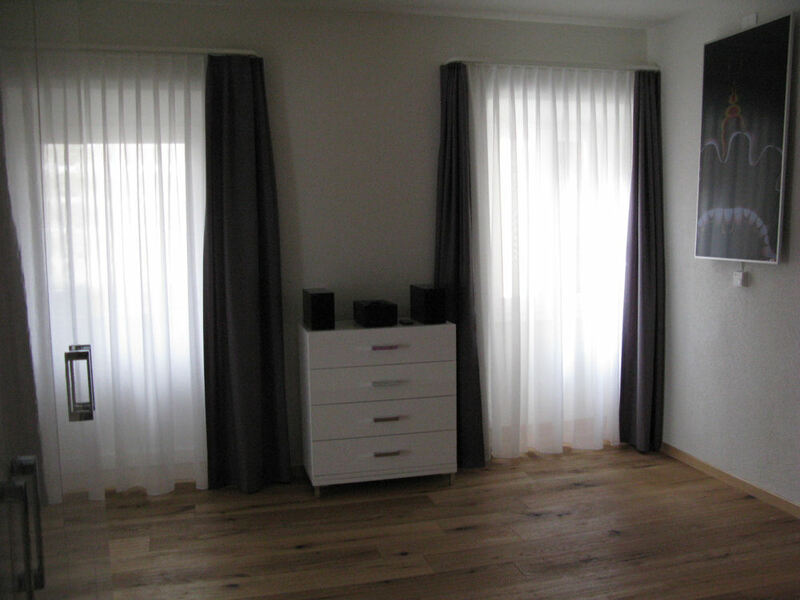 The apartment has one bedroom with a double bed. 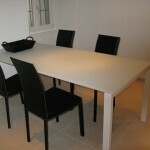 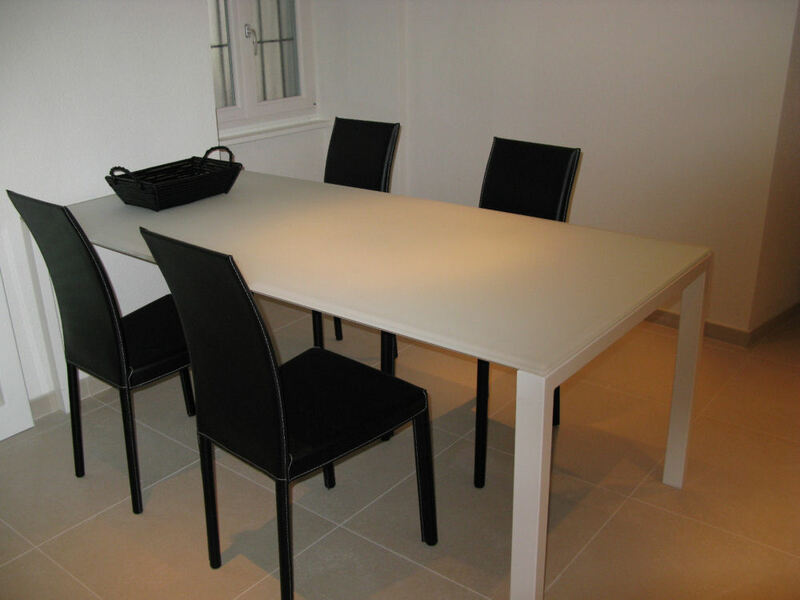 The furnitured, bright, living room, is very comfortable and makes you feel homely immediately. 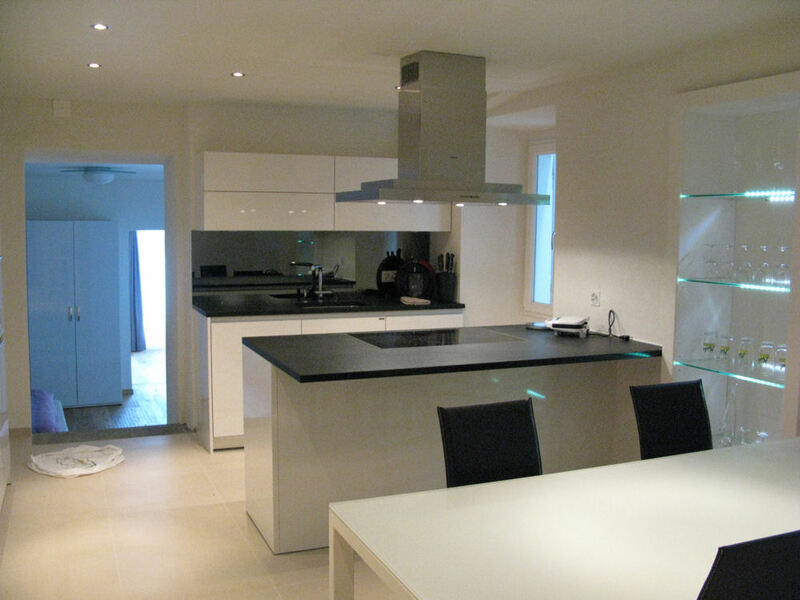 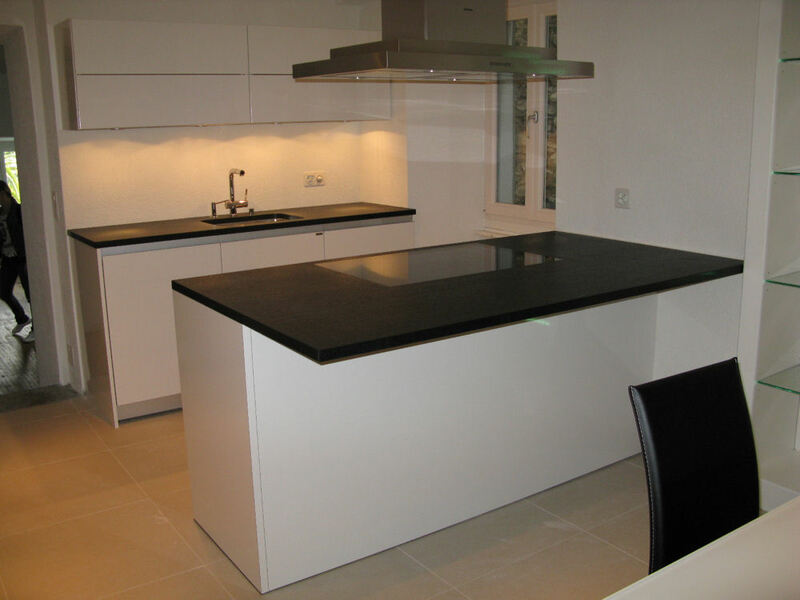 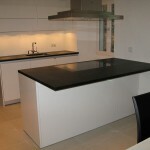 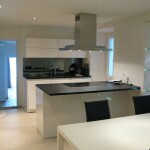 The modern open kitchen is spacious and allows you to cook a nice dinner-for-two also on holiday. 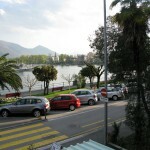 On the balcony you can spend lovely evenings enjoying the view of the lake and the public gardens. 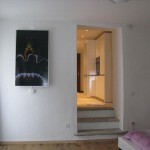 The apartment can accommodate two people.